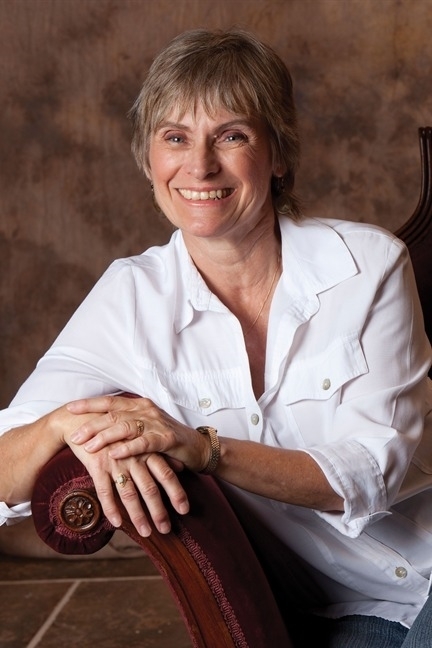 Susan is the author of nine well-received novels including her 2010 novel, ONE GOOD DOG, which enjoyed six weeks on the New York Times bestseller list and THE DOG WHO DANCED received the coveted Maxwell Medal for Fiction from the Dog Writer’s Association of America in 2012. Her newest novel, TWO GOOD DOGS, was released in March 2016. Her 1996 novel BEAUTY was made into a CBS Sunday Night Movie starring Jamey Sheridan and Janine Turner and can still be seen occasionally on the Lifetime network. She is working on her next novel, another work featuring the complicated relationship between humans and the dogs they love. She lives on Martha’s Vineyard with her husband. She has two grown daughters and three grandchildren. Susan is also a horse lover with a Quarter horse mare, Maggie Rose. Check out her website here and Twitter. Single mom Skye Mitchell has sunk her last dime into a dream, owning the venerable, if run-down LakeView Hotel in the Berkshire Hills. It’s here where she believes she’ll give her fourteen-year-old daughter Cody a better life. But being an innkeeper is more challenging than she imagined, and Cody still manages to fall in with the wrong crowd. In addition, Cody is keeping an earth-shattering secret that she’s terrified to reveal. The once loving, open girl has now become completely withdrawn, and Skye is both desperate and helpless to reach her. And then there is Mingo, a street kid with a pit bull dog of his own. When Cody discovers an overdosed Mingo, Adam takes the boy’s dog not just for safekeeping, but to foster and then rehome. But the dog isn’t the only one who needs saving. A makeshift family begins to form as four lost people learn to trust and rely on each other, with the help of two good dogs.